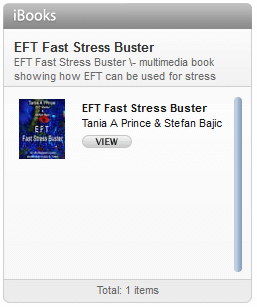 The course consists of EFT Sessions conducted by Tania A Prince with volunteers. 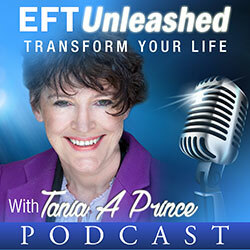 This online training supplements the face to face training run by Tania A Prince, EFT Founding Master, AAMET Accredited EFT Master Trainer of Trainers. The course runs to the syllabus of the AAMET. 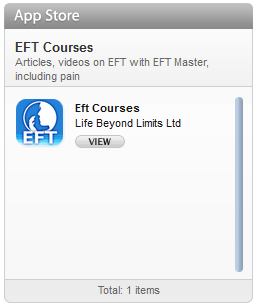 To undertake this training you must already have signed on to attend an EFT Training run by Tania or have previously attended.